Use the menu above to see the latest travel reports for all major roads. Traffic delays for London England. Latest travel news from Transport for London (TfL) UK Traffic Delays. 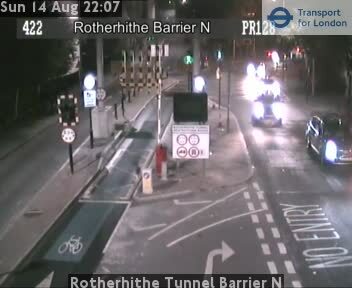 There are currently no severe delays reported by TfL for the Rotherhithe Tunnel. Live traffic flow information. Avoid Rotherhithe Tunnel congestion and plan a smarter route. Traffic delay information supplied by Transport for London (TfL). 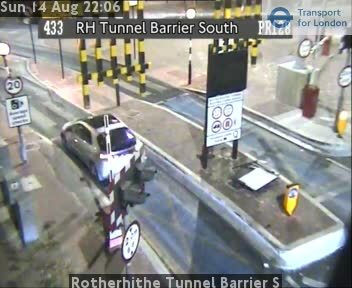 The latest Rotherhithe Tunnel traffic reports, roadworks, planned events and travel news for London England. Our Rotherhithe Tunnel travel news is as up to date as possible but please do always check with local news sources and always allow plenty of time for your journey.